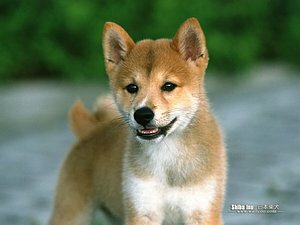 Shiba Inu is Generally independent and intelligent dog. Some owners struggle with obedience training, but as with many dogs, socialization at a young age can greatly affect temperament. Traits such as independence and intelligence are often associated with ancient dog breeds, such as the Shiba Inu. Shibas should always be on leash, unless in a secured area because of their strong prey drive.